In-house whitening only takes 30 minutes! 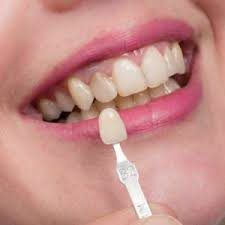 Porcelain veneers can fix many cosmetic issues and give you confidence. 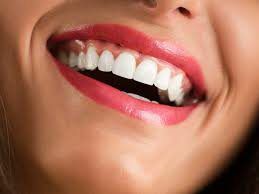 Crowns are durable and can add to your beautiful smile. Using advanced cosmetic dental treatments and materials Dr. Claire and Dr. White can make a real difference. 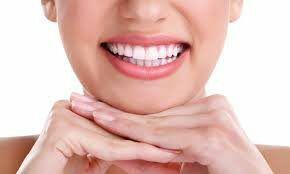 The skill, experience, and commitment of our practice — using a unique combination of science and artistry — can completely redesign your smile. Even a subtle change in your smile helps you to be confident. When you feel good about yourself, it shows in your appearance.